Production designers Sooner Routhier and Robert Long of SRae Productions created a system featuring Claypaky Mythos fixtures and a grandMA2 light console that lights country singer/songwriter Cole Swindell on the road. 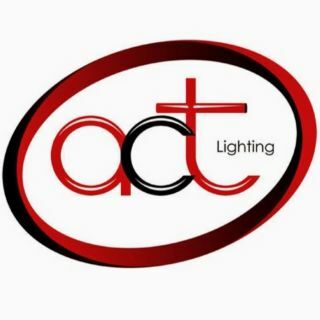 A.C.T Lighting, Inc. distributes Claypaky fixtures and MA Lighting gear exclusively in North America. Routhier and Long have positioned 16 Mythos in a straight line at the top of the set. Associate lighting designer/programmer Andre Petrus controls Swindell’s lighting and a Catalyst media server with a grandMA2 light console, one NPU and two MA nodes. Petrus says some of his favorite grandMA2 features include the use of layout views, timecode and macro functions.